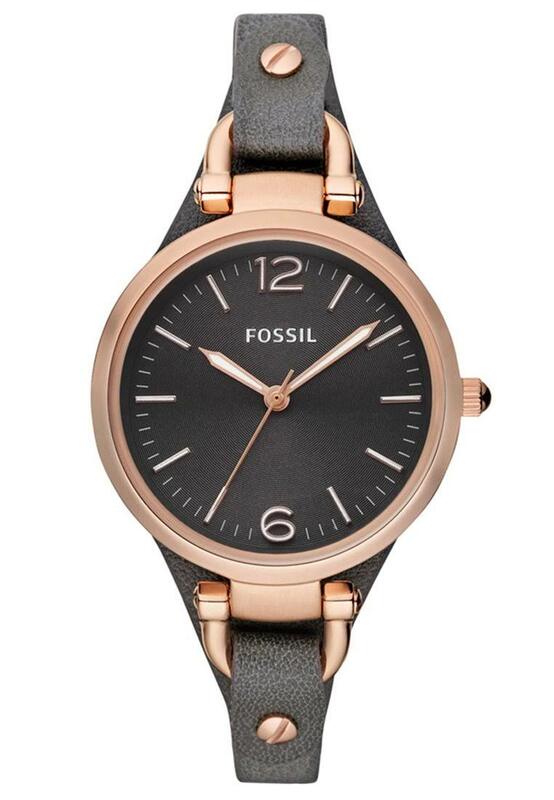 Hello everyone, today we’re taking a look at 9 of the most popular Fossil watches for women available for under £100. 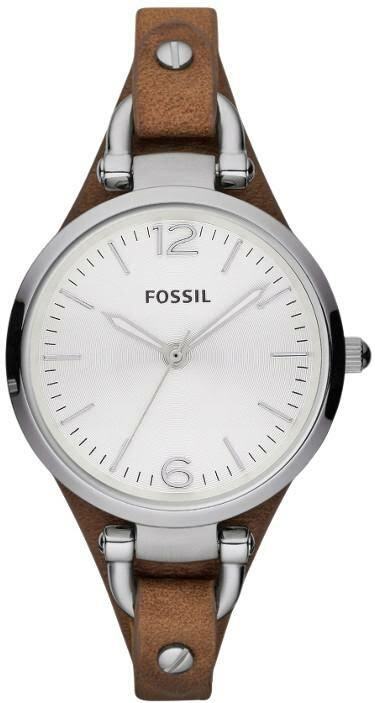 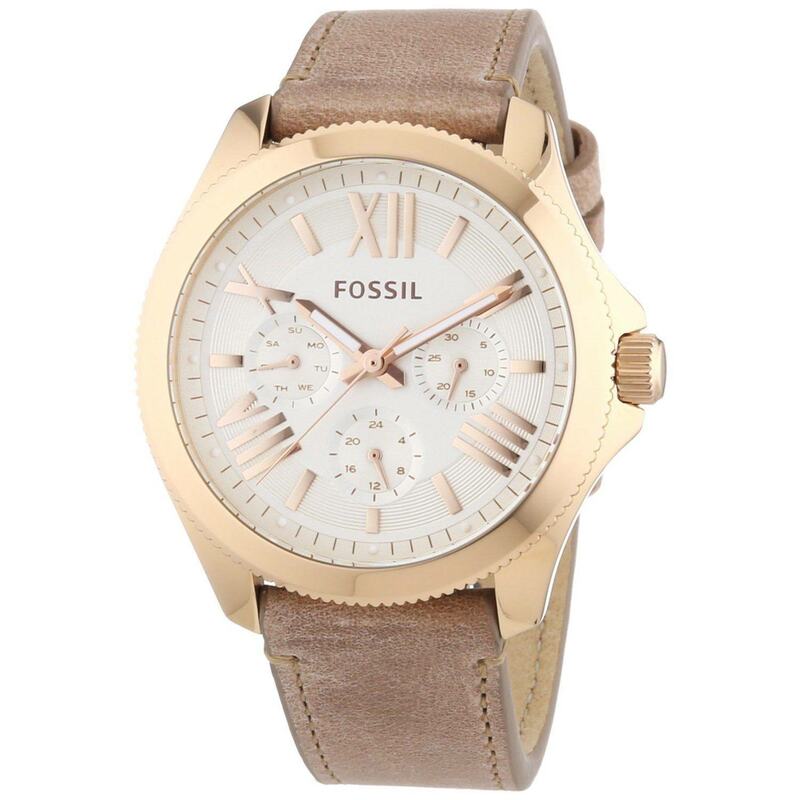 Fossil are very well known for their affordable quality built watches and exceptional after care customer service. 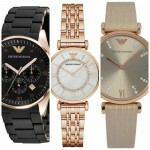 They have some truly beautiful designs from their slimline style to their oversized watches. 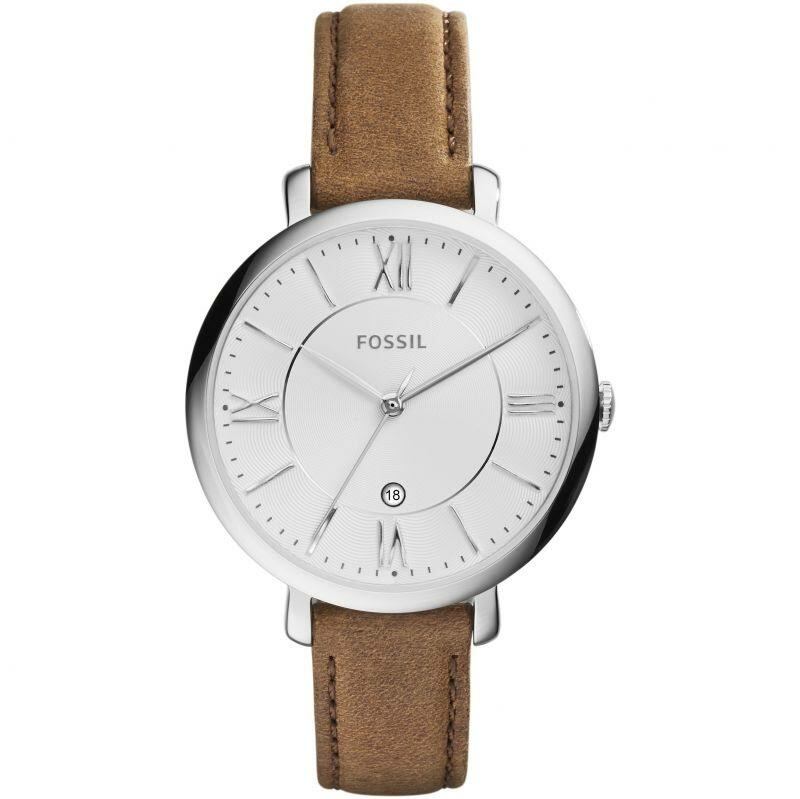 Hopefully there is something for everyone below, let me know what your favourite is in the comments section at the end. 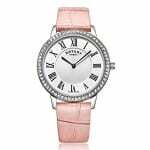 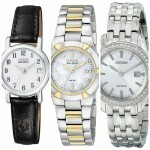 Why not check out more of our top women’s watches. 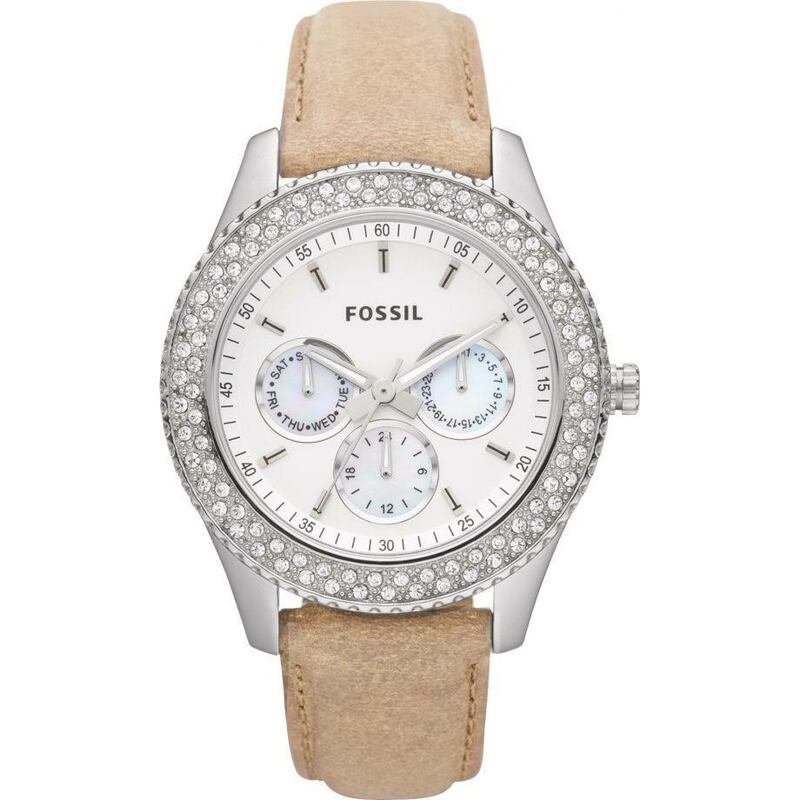 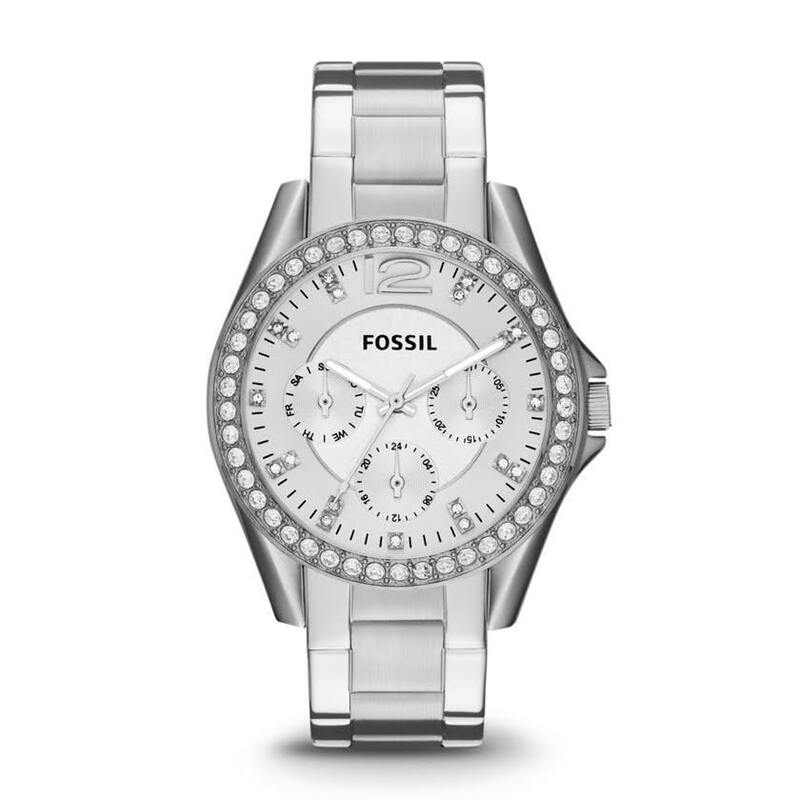 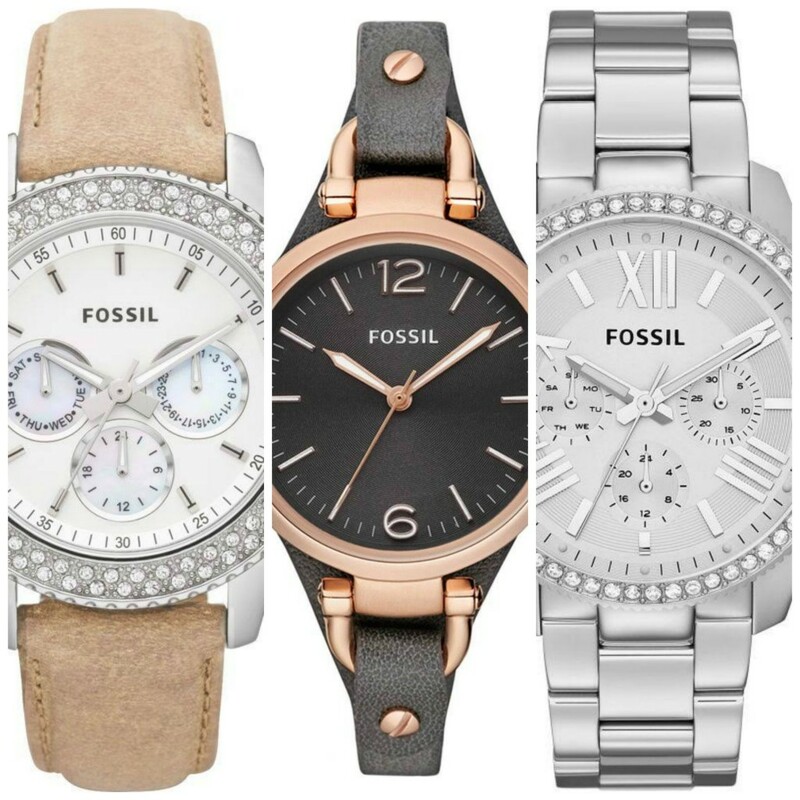 What did you think of our top 9 Women’s Fossil watches? 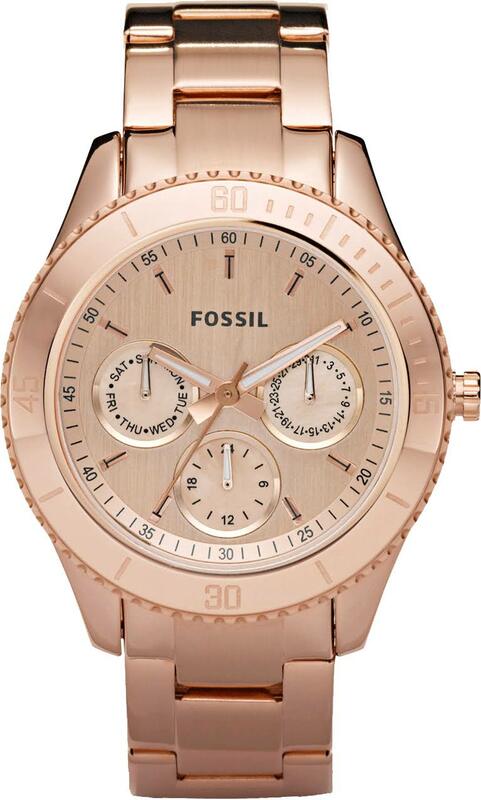 My favourite would have to be watch number 1, I prefer the slimline design and think the colour scheme works very well, the rose gold and charcoal dial blends smoothly. 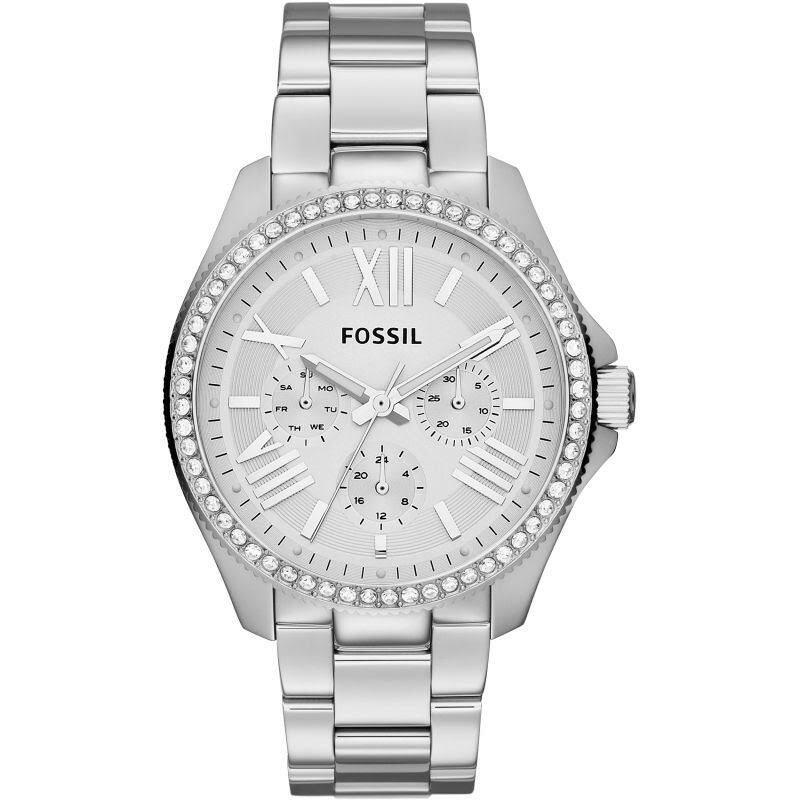 As always let me know what you thought in the comments section below. 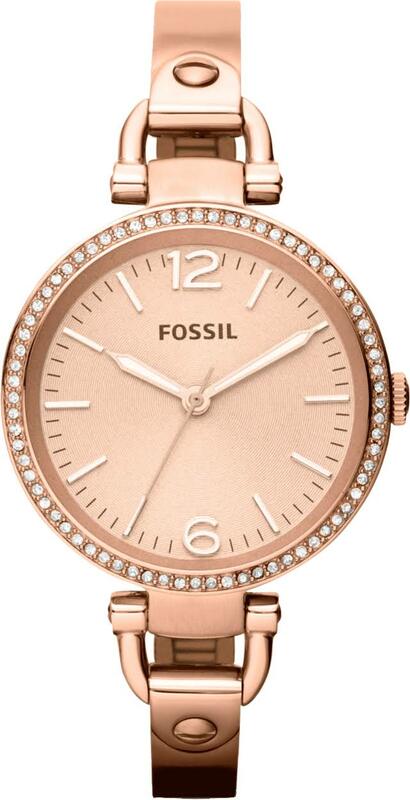 Hope you enjoyed this top 9 Fossil watches for women under £100 post, read more of our most recommended articles below.